Our Tour begins with a champagne at Oxford Exchange. As our Taste Ambassador and tour guests meet one another we have a private tour of this beautiful property. Tours are limited to 12 guests to keep the experience intimate. 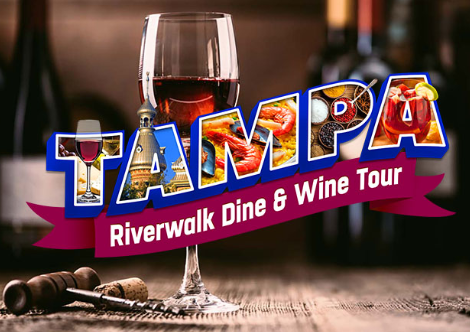 Our Taste Ambassadors love telling TampaBay’s story. We want you to love Tampa as much as we do.